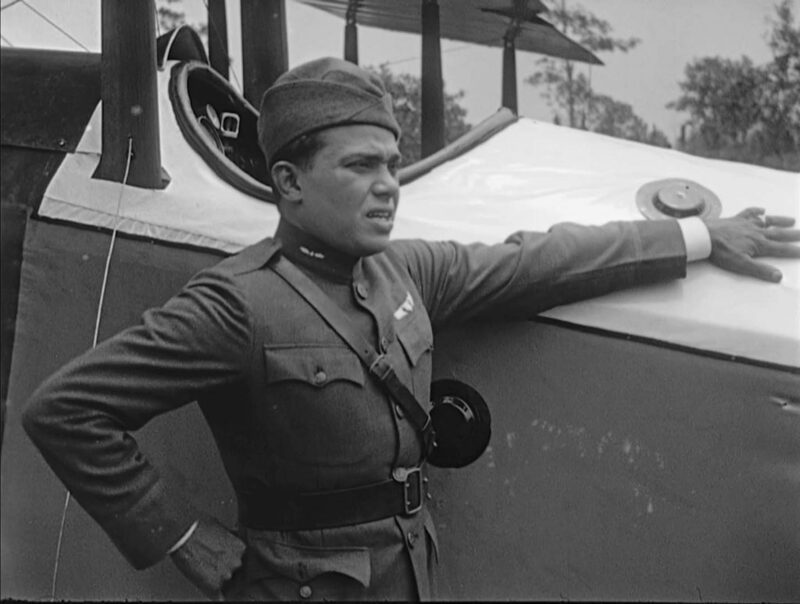 Duck Soup Cinema’s second entry in its 2017 – 18 series took to the skies with an exceedingly rare public showing of the culturally and historically significant African-American production The Flying Ace (1926), recently restored by the Library of Congress. 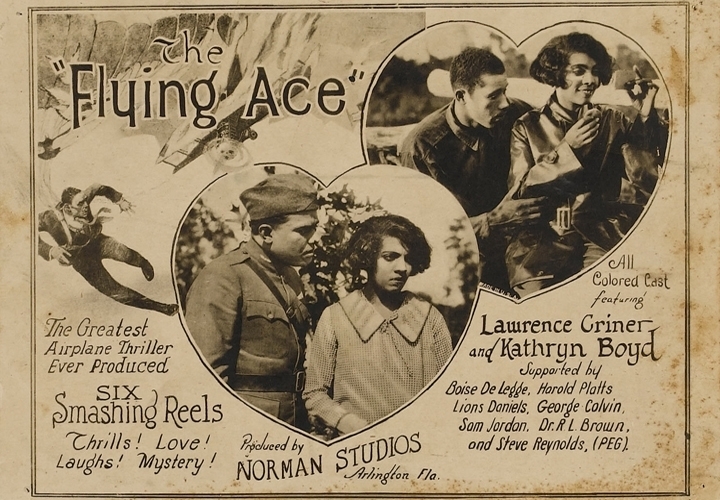 The sole surviving film produced by Arlington and Jacksonville, Florida’s Norman Studios, a white-owned company that made films featuring all African-American casts, The Flying Ace pays tribute to pioneers of both aviation and cinema. 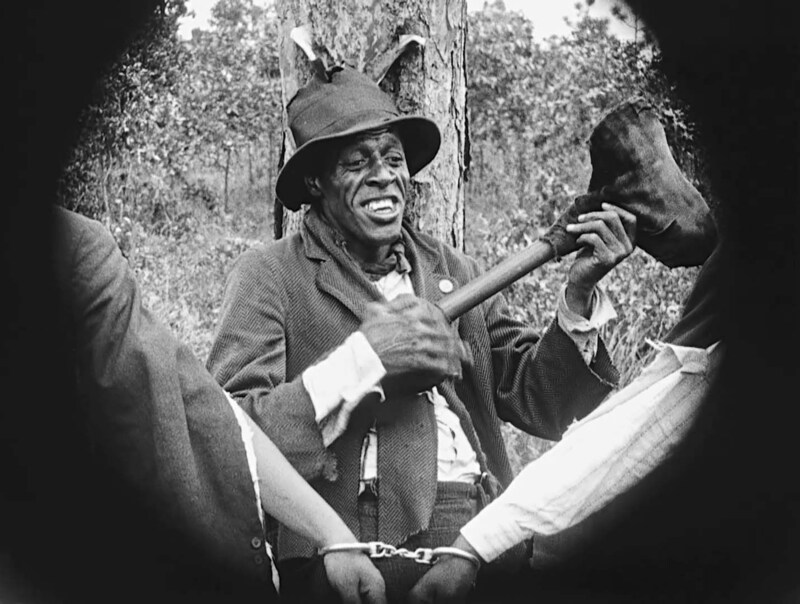 In addition, shown one week before the national observance of Veterans Day, the film’s protagonist and returning hero from the first World War serves as inspiring reminder of the contribution made by African-Americans in the armed forces. Arriving one hour before the 7PM showing of The Flying Ace on Saturday, November 4th, Overture Center presented a hall-length exhibition on the history and personalities of African-American aviation. From female aviator Bessie Coleman, the first African-American woman to hold a pilot’s license, to the Tuskegee Airmen, the first African-American pilots to serve in the military during the second World War, the highly-detailed and vastly informative display provided a wealth of context and background on the rich legacy of African-American fliers. Complementing the exhibit, the Wisconsin Center for Film and Theater Research set up their own display on the history of “race films” – including film posters, vintage lobby cards, and brochures – in the lobby area of the Capitol Theater. 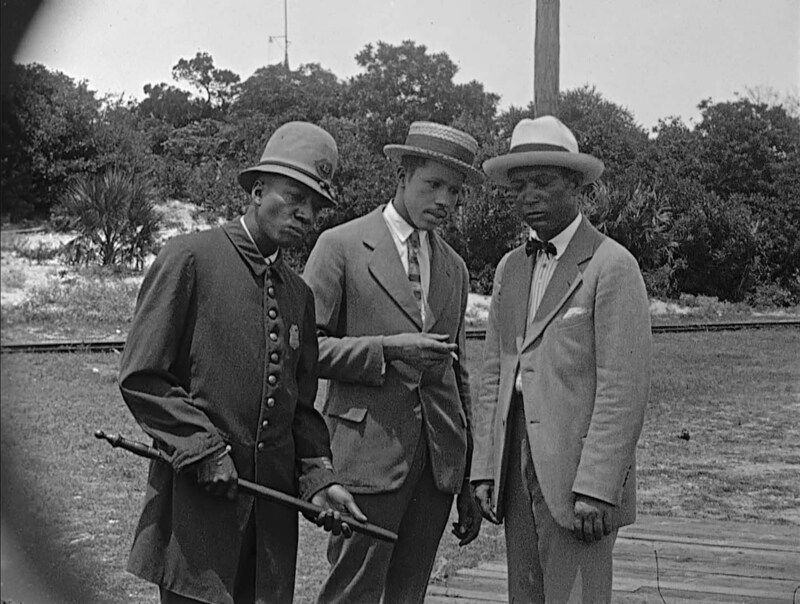 On film or in the skies, the stark challenges met and overcome by African-American pioneers of all disciplines continue to enlighten and educate our rapidly changing views on history, entertainment, and social justice. 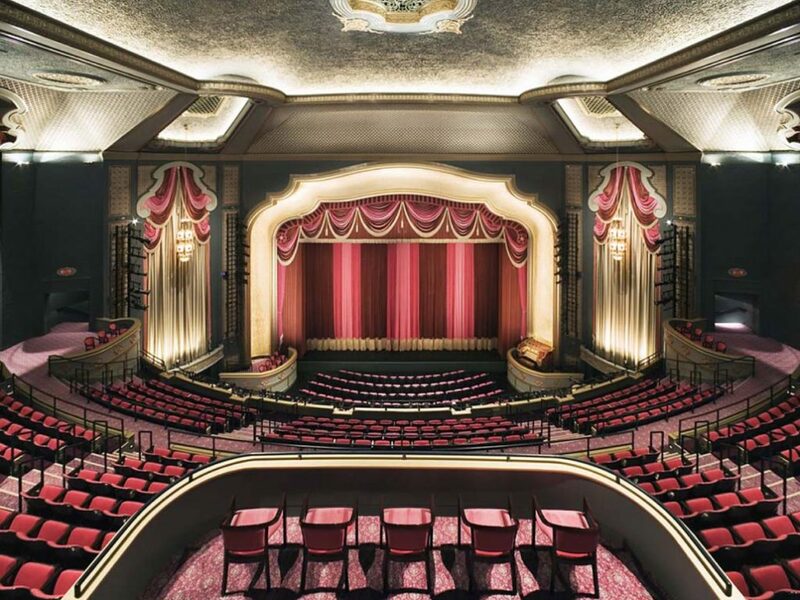 As a special showing of Duck Soup Cinema, one of two planned for the 2017 – 18 series, The Flying Ace was presented without the usual vaudeville performances, but the Capitol Theater’s Grand Barton Organ, as always, remained the event’s true performing star. 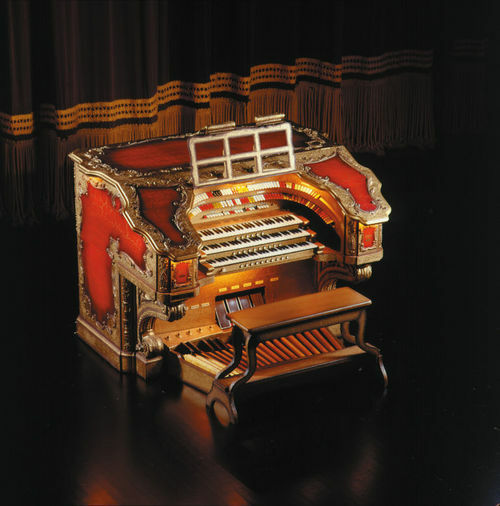 Returning organist Jelani Eddington provided his usual level of brilliance on the Grand Barton, and his film-length score highlighted both the soaring highs and grounding lows of this 91-year-old silent film. 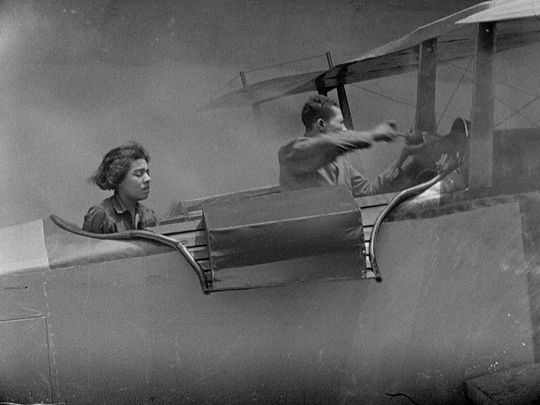 The vibrato-shivering notes accompanying the era’s propeller-whirring bi-plane take-offs, to windswept heights above, were especially effective, as was the tinkling peel of high notes suggesting the puff of airborne narcotics to melodramatic plot points below. 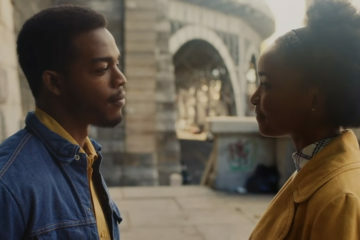 And even though technical and budgetary restraints may have prevented actual flight footage – the film’s air sequences seem to have been created in a hangar, presumably, with pulleys, levers, and a smoke machine – Jelani Eddington rose valiantly to the considerable challenge of creating a musical air of excitement over the film’s climactic chase through the imaginary skies. 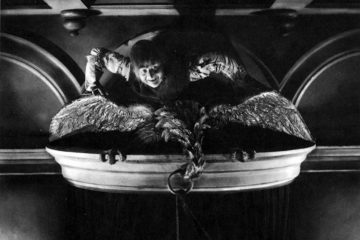 Stepping back in time to 1926, when largely African-American audiences were first exposed to films like The Flying Ace, the film’s cross-genre elements of smalltown skullduggery, detective mystery, romance, and flight must have been a heady mix for those placing their hard-earned Mercury wings (AKA the pre-FDR dime) on the barrelhead. 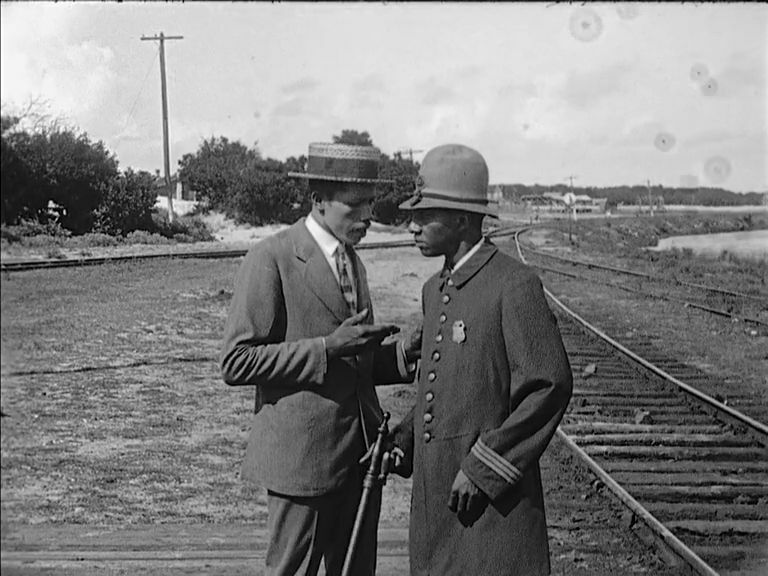 A conspiracy of the town’s leading citizens – including the constable, doctor, and a mustachioed amateur pilot – relieves an arriving railroad employee of a $25,000 payroll, which throws suspicion on the innocent local stationmaster. The rail company dispatches recent returning air veteran and former railway detective Captain Billy Stokes (Laurence Criner) to solve this baffling mystery; where, with supremely capable one-legged assistant “Peg” (Steve Reynolds), Stokes gradually uncovers the conspiracy, chases down the criminals, and even saves the stationmaster’s beautiful daughter, Ruth (Kathryn Boyd), from the lustful mid-air advances of the sexually predatory pilot. Restoring justice to the once corrupted town, Captain Stokes resolves to “stay on awhile” to further encourage both the aviation and romantic interests of the fair Ruth. 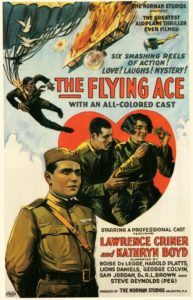 In addition to the considerable sociological and historical interest of seeing African-Americans in non-stereotyped movie roles, a refreshing rarity in comparison to conventional Hollywood films of the period, The Flying Ace is also a crackerjack of an entertaining film, with the drama well-balanced against the melodrama, and a fascinating dash of social commentary implicit in the mystery plot of Captain Stokes’ breakup of the community pillars’ criminal conspiracy. 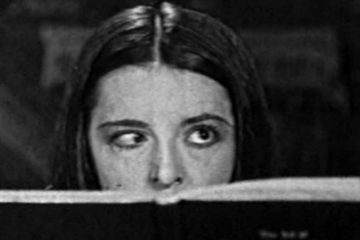 Of especial interest to this viewer was the film’s portrayal of far from disabled detective assistant “Peg”, who at various times in the action-oriented plot boards a fast-moving train, chases down crooks on a bicycle, and rounds up same with a long-barreled pistol ingeniously fitted inside his crutch. Equally fascinating in this regard is the countering ingenuity of the town constable – initially presented, misleadingly, as the type of “slow foot” stereotype later popularized by controversial screen comedian Stepin Fetchit – who is in fact the entire brains behind the evil enterprise, even managing to have somehow synthesized chloral hydrate as an airborne knockout weapon. 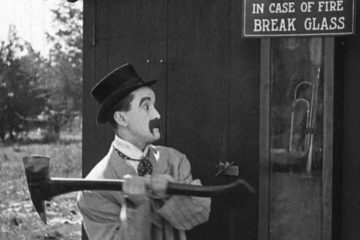 Though foiled in their criminal pursuits, the considerable challenge posed to the great hero of the air makes for much enjoyment and excitement throughout all “six reels of smashing action”. 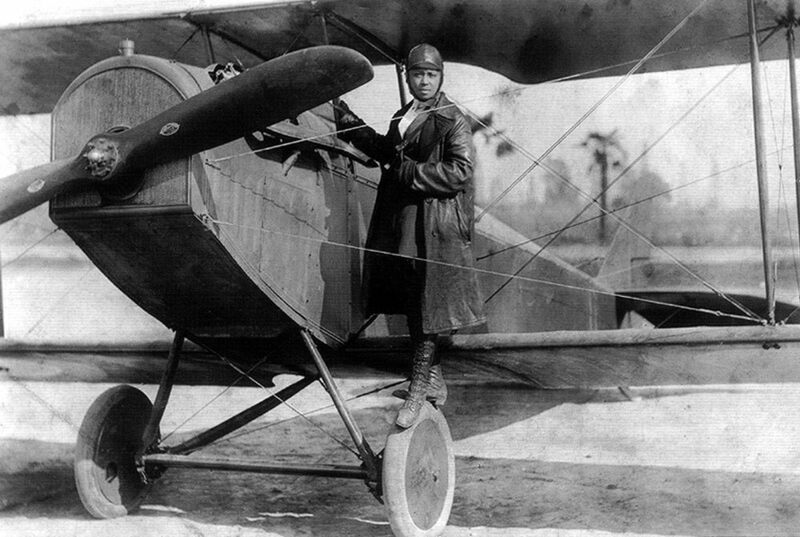 A talk-back and question-and-answer period after the film offered further chance to address aviation, African-American moviemaking, and other matters related to the historical context of the film. Moderated by Ed Holmes, the expert panel included Vaunce Ashby, Director of Education at the Wisconsin Historical Society, and the much-storied Al Whitaker, who contributed to the Overture’s African-American aviation exhibition preceding the show as a former military pilot and Vietnam veteran, in addition to growing up on air bases as the son of one of the original Tuskegee Airmen. A once-in-a-lifetime opportunity to screen a film of vital historical, cultural, and social importance – along with an appreciative audience, and as presented to most advantageous effect by a period contemporary musical instrument – Duck Soup Cinema’s presentation of A Flying Ace was – as always for this long-running series – history, film, and entertainment done right. 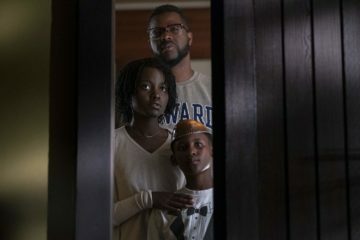 The images in this review are used as either a reference to the film or to suggest its historical context.